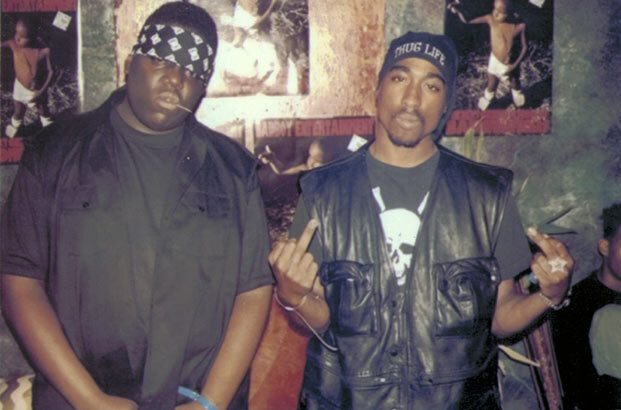 Biggie Smalls and 2Pac were once friends years before their feud ultimately led to their respective murders. 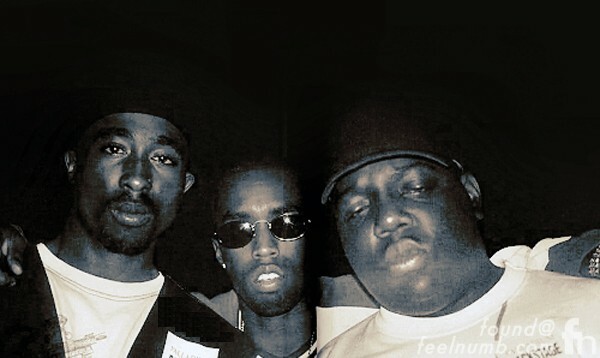 These photos look strange but check out Pac and Biggie performing and kicking it together. 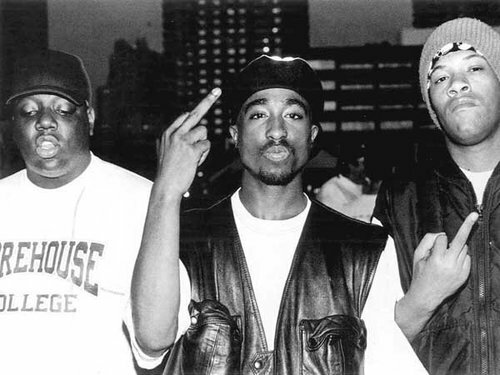 It would have been great to hear what kind of music BIG and Pac would be doing now. If they were both alive Jay-Z sure wouldn't be so rich and big that's for sure!